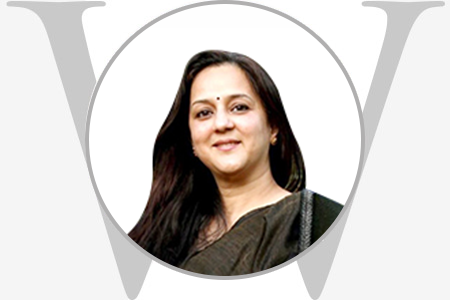 Rohini Nilekani is Founder-Chairperson, Arghyam, a foundation she endowed to fund initiatives for sustainable water and sanitation across India. From 2004 to 2014, she was Founder-Chairperson of Pratham Books, a non-profit children’s publisher. She is Co-founder-Director of EkStep, a non-profit education platform. A former journalist writing for leading publications, she is also the author of “Stillborn” and “Uncommon Ground”, both published by Penguin Books India. In 2017, she was inducted as Foreign Honorary Member of the American Academy of Arts and Sciences.